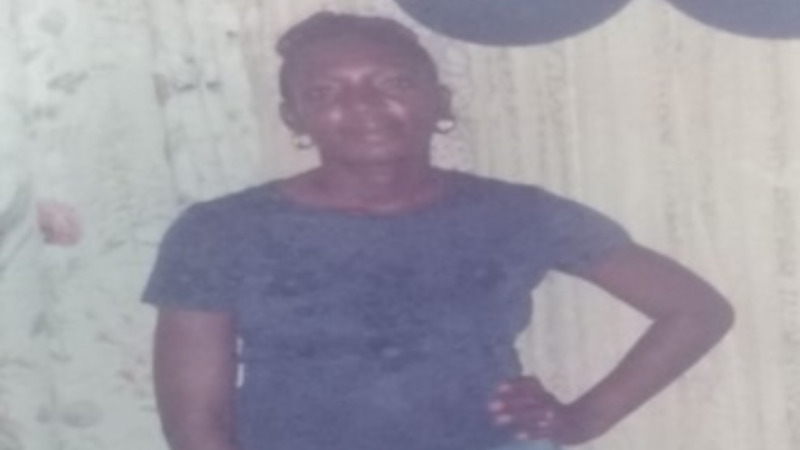 A 54-year-old Arima woman has been reported missing. 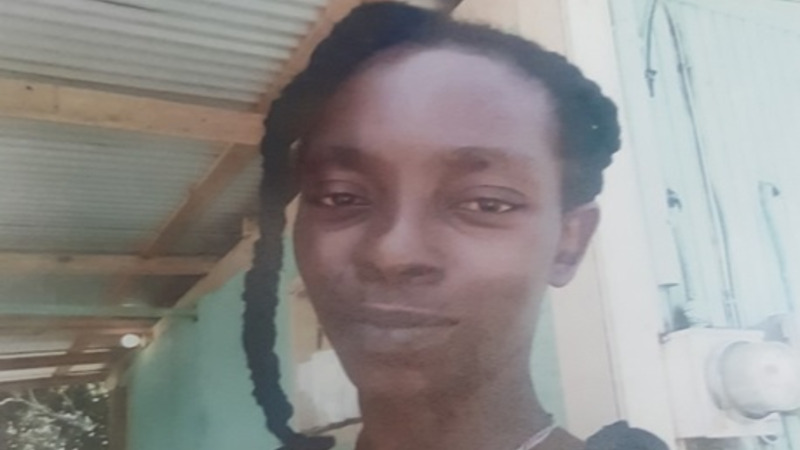 Police are seeking the public’s assistance in locating Bernadette Leah-Lynch who last seen leaving her home at Almond Boulevard, Carib Gardens, Arima, around 6 am last Thursday. 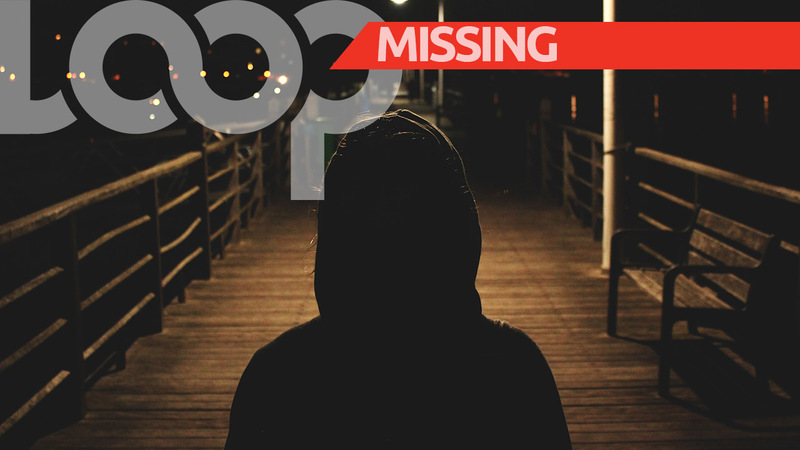 She was reported missing to Arima Police around 7:30 pm on Saturday. Bernadette is of African descent, 5 feet 1 inch, 164 lbs, has dark brown complexion, slim built, black curly hair, a scar over left eye on forehead and last seen wearing long black tights, black top, brown sandals with black handbag. 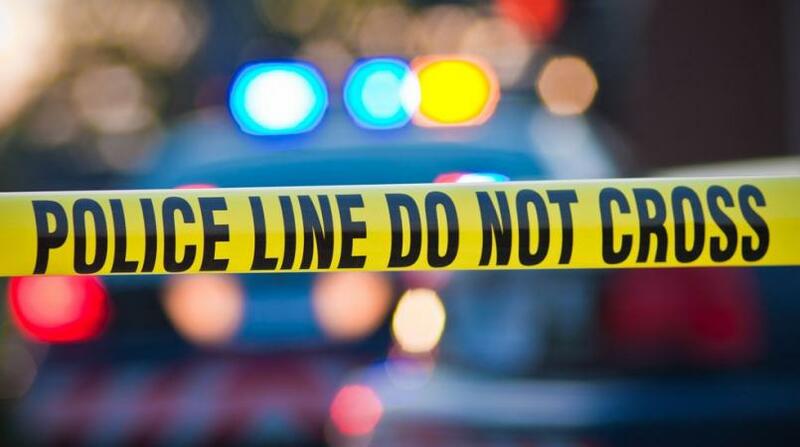 Anyone with information on the woman’s whereabouts is asked to call 800-TIPS or contact the police at 555, 999, 911 or any police station, or text/WhatsApp 482-GARY (4279).